Reading Time: 4 minutes Philly Thompson lives alone in a one-bedroom Chicago apartment with his cat Irving. He worries about his weight, frets about his job, longs to get back with his ex-girlfriend, and wishes his ma would stop nagging him. To you and me, a pretty average guy. To Jesus, the raw material for a miracle . . . or two. 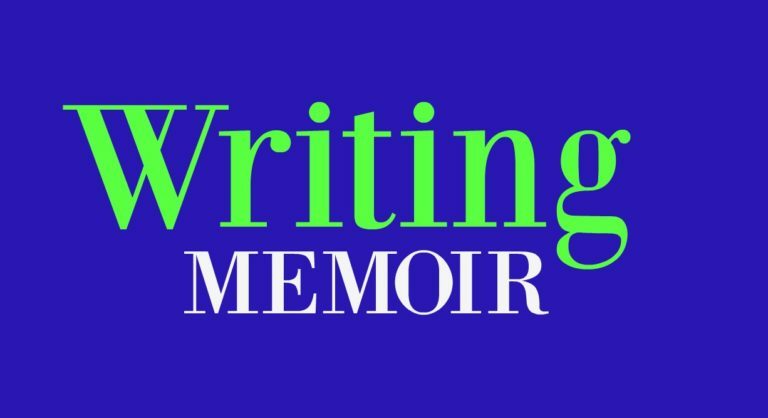 Reading Time: 3 minutes Packed with valuable guidance, suggestions, and insight for the aspiring writer. Delivers precisely as promised with one glaring exception.